HE has been in the media quite a bit over recent years, of course, but there are a few things about the outgoing Taoiseach that may still come as a surprise. 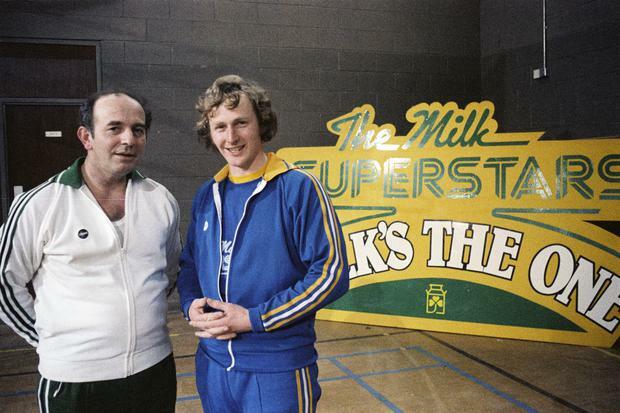 In 1979 he was among a host of celebrities – including showband members, singing priests and politicians – who competed in RTÉ Superstars to choose a candidate for a similar international competition. The contest was won by Kerry footballer Pat Spillane. Kenny distinguished himself in the 100m sprint. Before becoming a TD Enda Kenny was a teacher in Knockrooskey, Co Mayo. Well in advance of the Fine Gael selection convention that saw him nominated for the by-election following his father’s death he hired a substitute teacher to take his place. But it would be nearly three decades before he eventually relinquished the position altogether. For those years he clung on to an entitlement to pension-scheme membership and the right to a small portion of the salary. 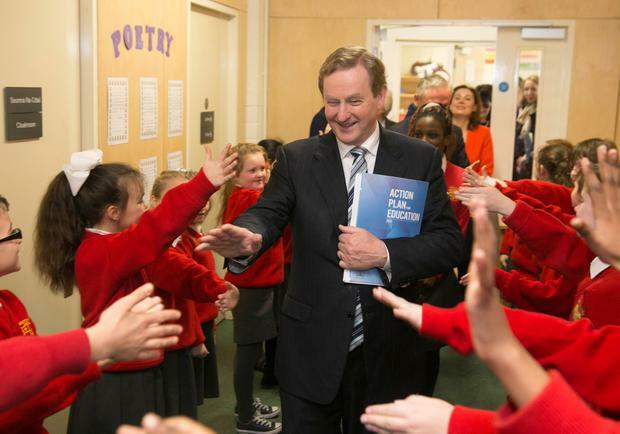 Read more: Kevin Doyle: Enda Kenny's report card - where did he score 5 out of 10, where did he get 8? 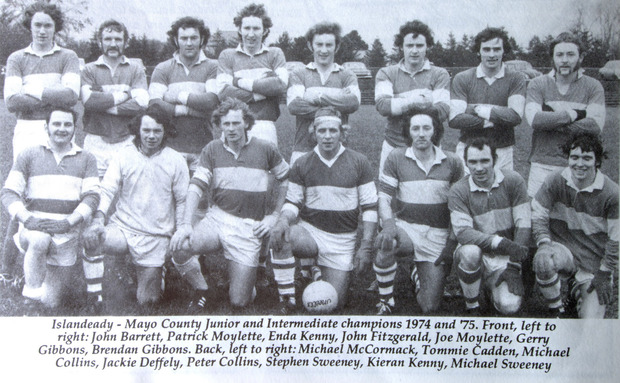 The GAA played a central role in Mr Kenny’s young life. In 1974 he lined out at right half-back for Islandeady in what turned out to be a very rough championship. The semi-final against Hollymount had to be abandoned during to a pitch invasion and final was described in The Connaught Telegraph as a “blatant lack of sportsmanship”. Reports did describe Mr Kenny as a clean player though. As a TD he engaged in a major row with the GAA when he objected to their campaign to have hurleys exempted from VAT. Mr Kenny was a non-drinker when he first moved into Leinster House at the age of 24. However, that would soon change and he gained a reputation as a bit of a party animal. He would hit the town after the Dáil on Tuesdays and Wednesdays. In John Downing’s book ‘The Unlikely Taoiseach’, one contemporary recalled: “He was a bit of a wild man and didn’t bother to hide it… The party often concluded in some late-night haunt on Leeson Street in the very late hours. 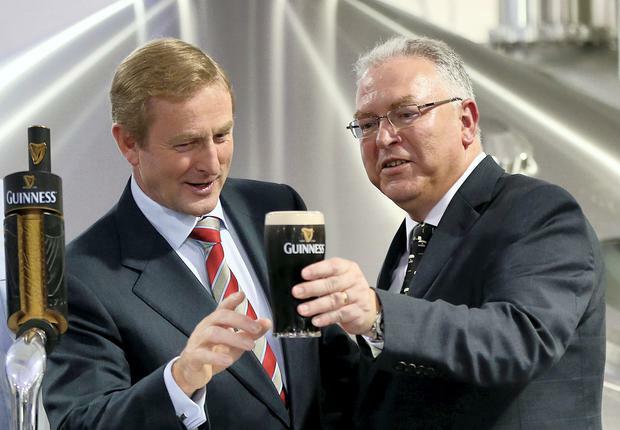 A lot of drink was taken on occasions.” These days Mr Kenny enjoys a pint of Guinness. At least that’s how Mr Kenny once described her, referring to her previous work as a press officer for Fianna Fáil Taoiseach Charlie Haughey. Mrs Kenny has always spoken highly of the controversial FF leader, although she admits to be naïve in not asking more questions about the source of his wealth. 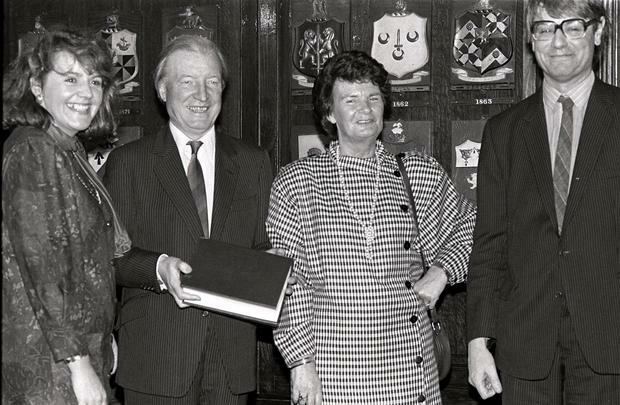 Their relationship was seen as clandestine around Leinster House but Haughey ultimately gave it his blessing.